This company has innovated a new system for aesthetic dental treatments. It started recently with the market launch. As the demand is very high, they need a bridge financing for 5 to 7 years as a loan. They need money to expand the production and to accelerate marketing in Europe. Huge opportunity as the whole treatments will be quicker as the old methods. 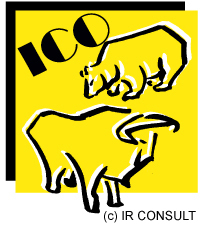 IR CONSULT is the consultant for finding investors.